The extraordinary website Style Rookie, started by then-12-year-old Tavi Gevinson begat the Style Rookie magazine, and then the annual Rookie Yearbooks. 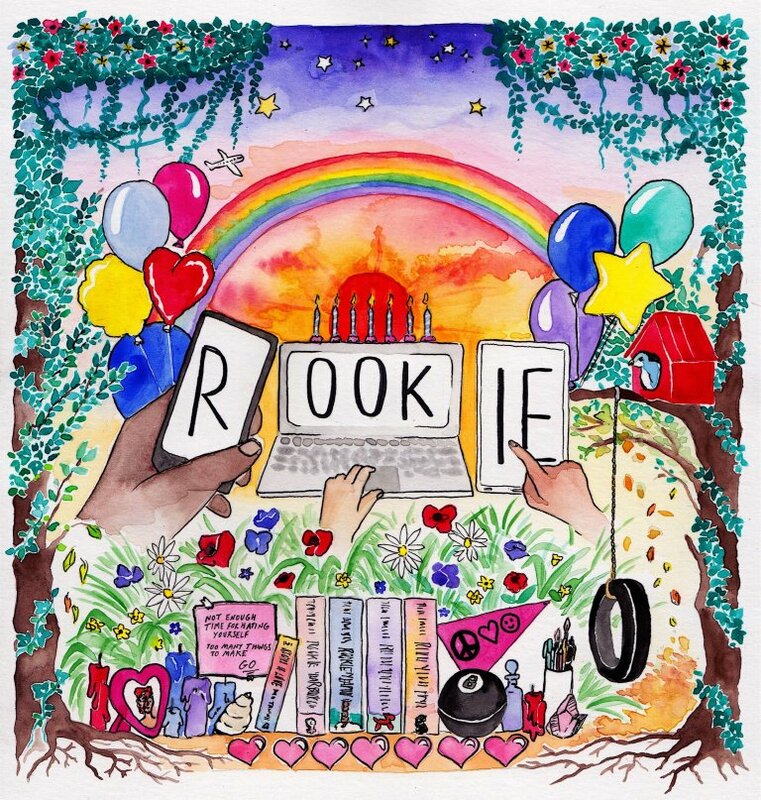 Last year, I reviewed the first Rookie yearbook, which was an absolute triumph: a beautiful, lavishly illustrated and designed book that anthologized the sharp, smart, savvy and sensible writing from the site. Welcome to this year's Boing Boing Gift Guide, a piling-high of our most loved stuff from 2012 and beyond. There are books, comics, games, gadgets and much else besides: click the categories at the top to filter what you're most interested in—and add your suggestions and links in the comments. 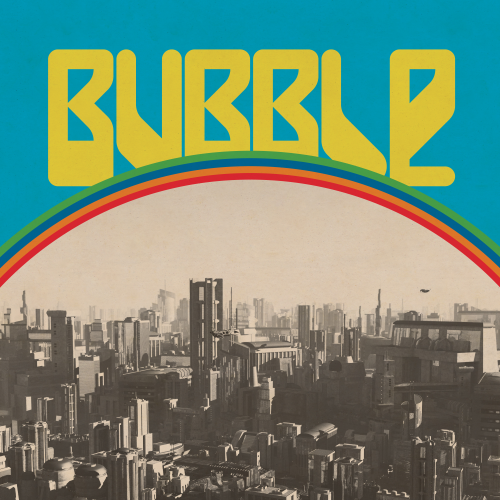 Rookie: Yearbook One is the first book-length anthology of Rookie magazine, spun out of Style Rookie.